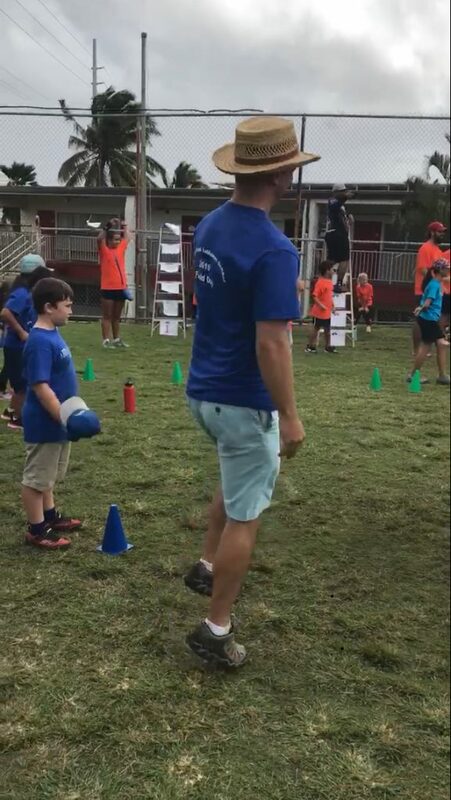 We had our annual Field Day yesterday. It was amazing and fun again, thanks entirely to our PE teacher Melanie. She has great ideas, and tirelessly works to realize them. She organized many fun games for us to play. 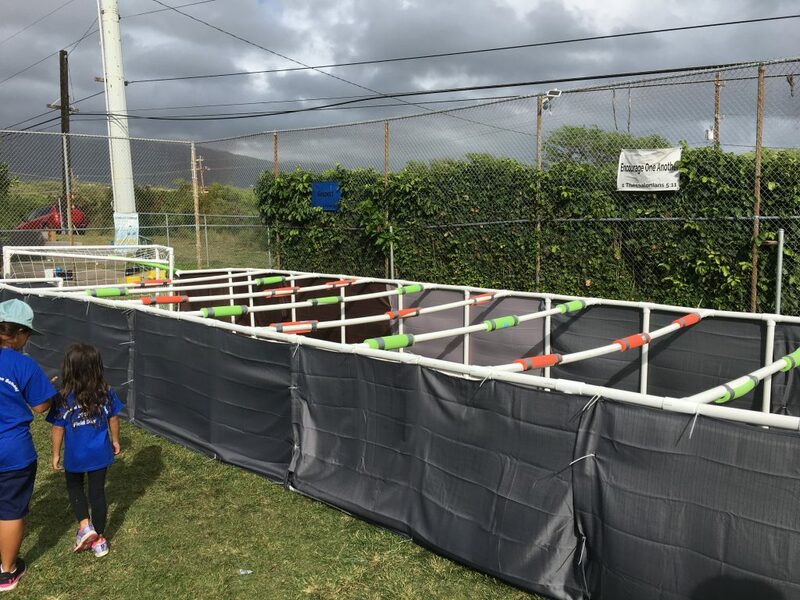 This year’s amazing new addition: Human Foosball. It was built of PVC pipes, and it was incredible! All the students in school were put in cross-graded teams, then given tshirts that identified them with a color and with a tribe of Israel. My group was the Tribe of Dan. Yay, Dan! Field day in February? Where do you live, Hawaii? Oh wait. . . .
How did I miss this? That is crazy incredible! !